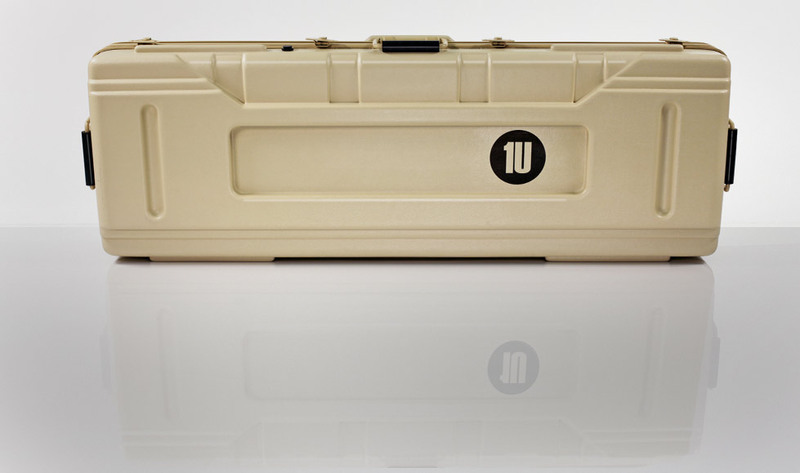 Every branch of the U.S. Military relies on Thermodyne to protect their sensitive gear. Everything from delicate radiation test stations, guided missiles, Humvee drive train parts, aircraft engine parts, simulation training devices, WMD contamination kits, mobile computer systems, troop weapons cases and so on. 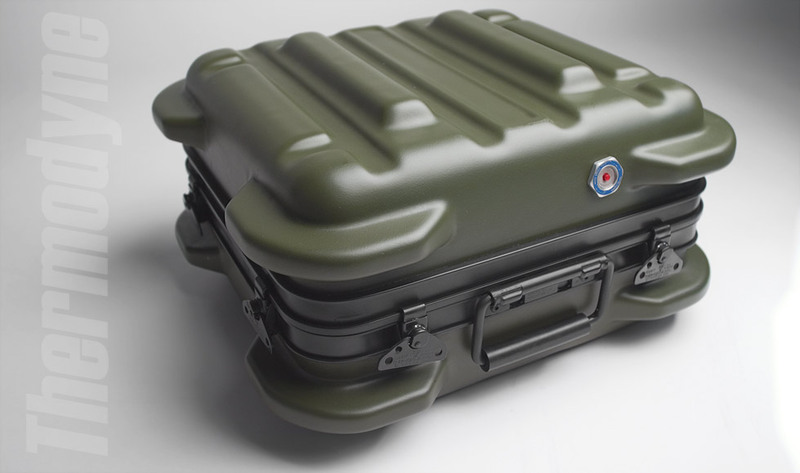 For over 50 years Thermodyne has provided the only case tough enough to be included as essential in many military programs. 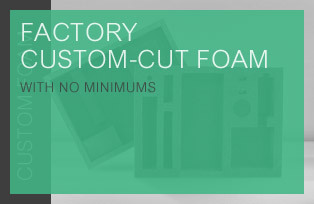 the forethought to head-off future problems before your units even reach the manufacturing stage. Thermodyne works with all sizes of defense contractors, manufacturing reliable shipping and transit solutions for any environment and use. 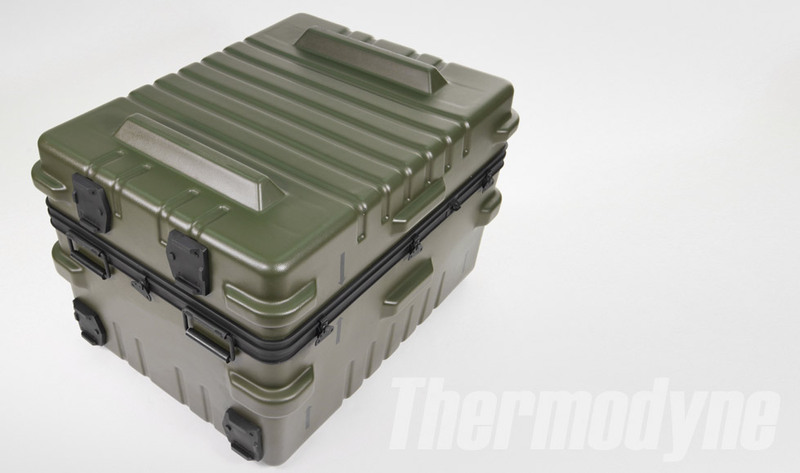 Contractors like Raytheon, Lockheed Martin , Halliburton, L3 Communications, GM Defense, FLIR Systems, General Dynamics, Cubic, Motorola, Sikorsky, Unisys, Boeing, Pratt Whitney, Bell Helicopter, BAE Systems, Honeywell and Northrop Grumman are just a few of the names who rely on Thermodyne cases time and time again. Thermdoyne has proven to be a reliable partner for jobs that need to be done right the first time. Give us a call and find out what we can do for you. participated in their creation. 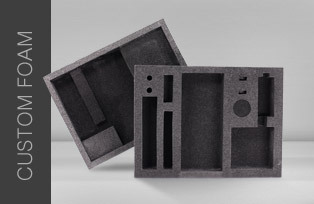 Our Engineers and Project Designers are familiar with every nuance and can offer their expertise on your next project. We realize that sometimes stock COTS won’t do the trick. 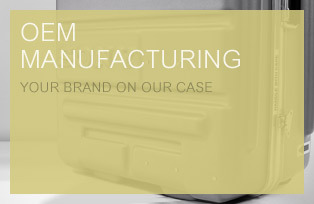 Thanks to our in-house machine shop and fabrication department, we can design and create exactly what you need for any sized production runs—whether it’s internal shock-isolated cages, inner lids, electrical panels, waterproof connectors, specially tailored extrusions or modified plastic parts. Our top-notch team of engineers, machinists and fabricators can work their magic for you at minimal expense with little lead time. To top it off, we provide upfront, honest pricing before you place your order. And because every step is controlled in-house, you can take comfort knowing we’ll get the job done right. Choose Thermodyne for your next project and leave the hard parts to us. Call 1-909-923-9945 now to get started! 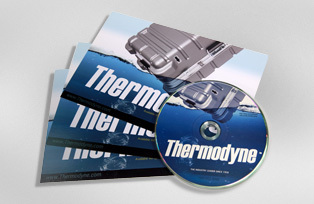 Thermodyne offers vast experience and understanding of how to best duplicate real world conditions. Our on-site testing capabilities consist of a submersion tank, rain enclosures, advanced pressure testing and comprehensive multi-axis drop-testing platforms. Every new product model is run through an exhausting battery of tests to make sure the build & engineering meet our standards. For military orders and contracts which require independent testing, Thermodyne offers complete independent 3rd party certification. 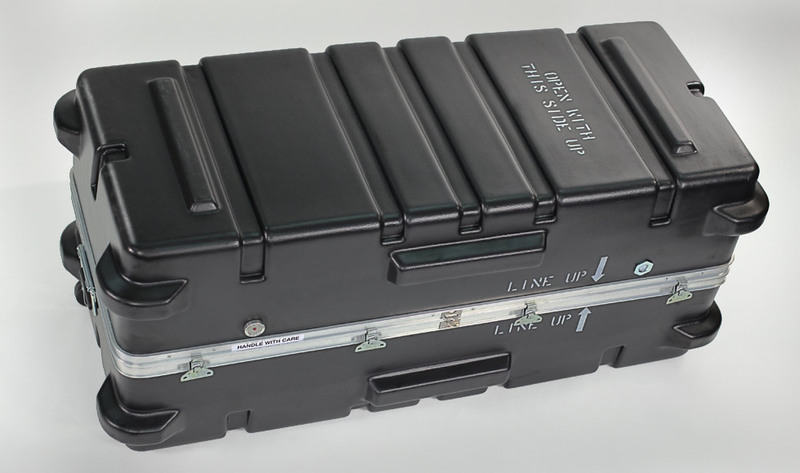 From basic drop testing to extreme-temperature chamber testing, Thermodyne shipping cases have been tested and certified to meet or exceed every level of MIL-SPEC and beyond. Call us to learn more. Thermodyne's entire manufacturing facility is certified to ISO Quality Standards. These standard require constant internal and external audits to ensure proper ISO Quality is met. Every Thermodyne product is 100% Made in USA, and inspected throughout the entire manufacturing process to meet our stringent quality standards. 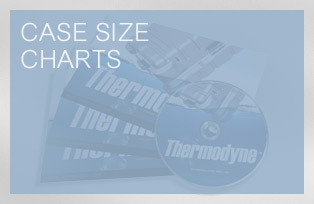 Thermodyne's large manufacturing facility runs both large and small orders efficiently. 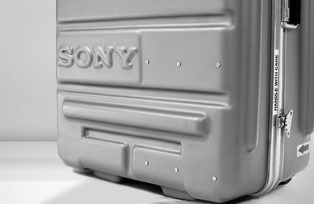 Allowing deliveries to be made consistently, no matter the quantity. 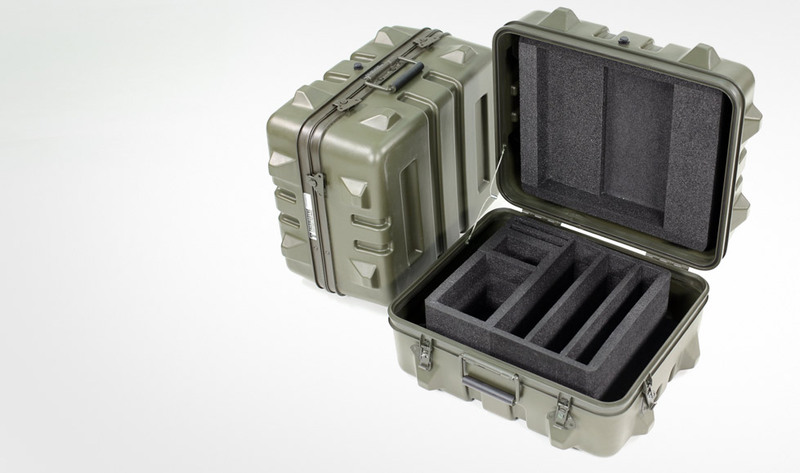 While we can easily provide small orders of one or two custom cases, without having them get lost in between larger orders… We also handle huge contracts that normally would shut down other lesser manufacturers. No matter how complex your project, Thermodyne has the size and capability to handle it on track and on time.